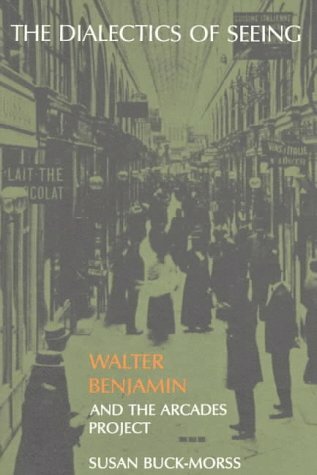 “Walter Benjamin’s magnum opus was a book he did not live to write. In The Dialectics of Seeing, Susan Buck-Morss offers an inventive reconstruction of the Passagen-Werk, or Arcades Project, as it might have taken form. Working with Benjamin’s vast files of citations and commentary which contain a myriad of historical details from the dawn of consumer culture, Buck-Morss makes visible the conceptual structure that gives these fragments philosophical coherence. 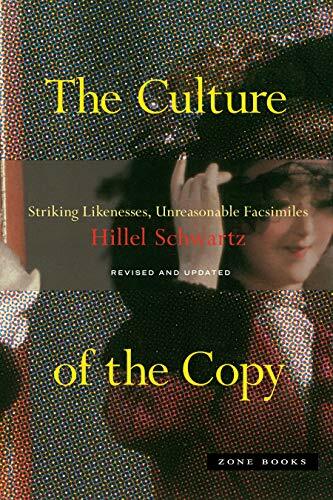 She uses images throughout the book to demonstrate that Benjamin took the debris of mass culture seriously as the source of philosophical truth. The Paris Arcades that so fascinated Benjamin (as they did the Surrealists whose “materialist metaphysics” he admired) were the prototype, the 19th century “ur-form” of the modern shopping mall. Benjamin’s dialectics of seeing demonstrate how to read these consumer dream houses and so many other material objects of the time—from air balloons to women’s fashions, from Baudelaire’s poetry to Grandville’s cartoons—as anticipations of social utopia and, simultaneously, as clues for a radical political critique.